Free Scoops at Whole Foods Market Berkeley! 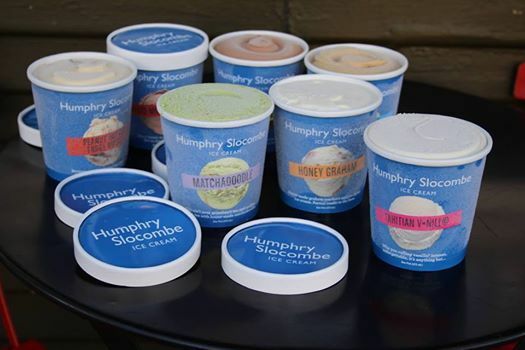 What: Free scoops of Humphry Slocombe ice cream at Whole Foods Market! 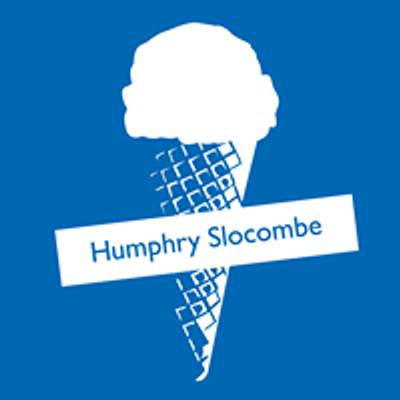 Humphry Slocombe is opening up shop in Berkeley soon, and we want you to get a taste of some of our most popular flavors before it happens! We'll be handing out free scoops at the Berkeley Whole Foods Market down the street from where our new shop will be, so bring your family and friends! If you didn't know, we have collaborated on some awesome flavors with Whole Foods Market in the past, such as Coconut & Shoyu Caramel and Yuzu Cream. 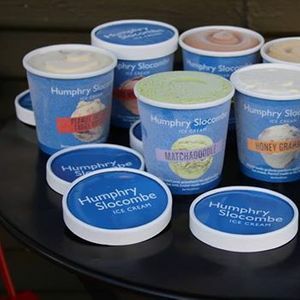 Stop by on Saturday, March 2nd from 1 to 4 PM to try these exclusive flavors plus classic fan-favorites like Blue Bottle Vietnamese Coffee, Malted Milk Chocolate, and Honey Graham.